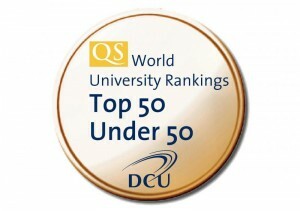 For the second year in a row DCU has been named in the Top 50 Under 50 rankings. The table is a part of the QS World University rankings and DCU has risen six places to 40th in the table when compared to last year. DCU is the only university in Ireland to feature and with President Brian MacCraith saying that this “confirms it’s (DCU’s) place in the vanguard of young, dynamic universities re-imagining the future of third-level education. 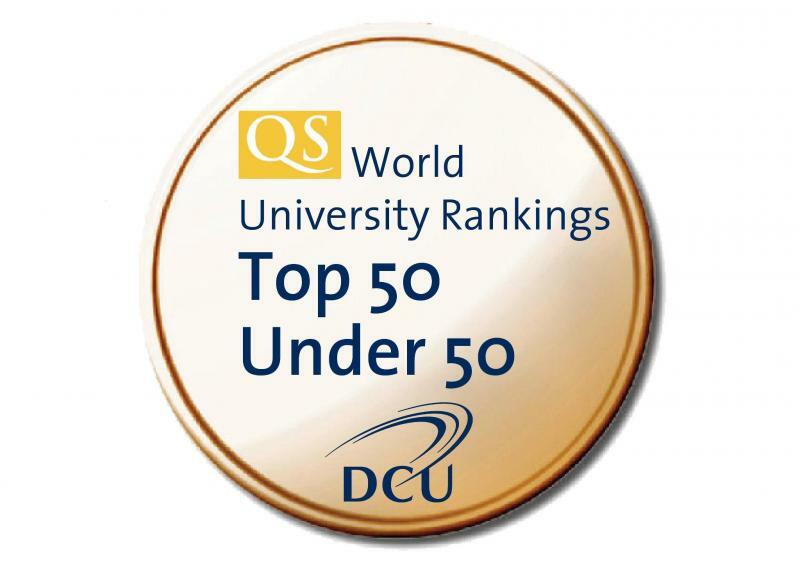 Just five universities from Great Britain rank ahead of DCU on the Top 50 Under 50 table. In the overall world rankings DCU was 324th. 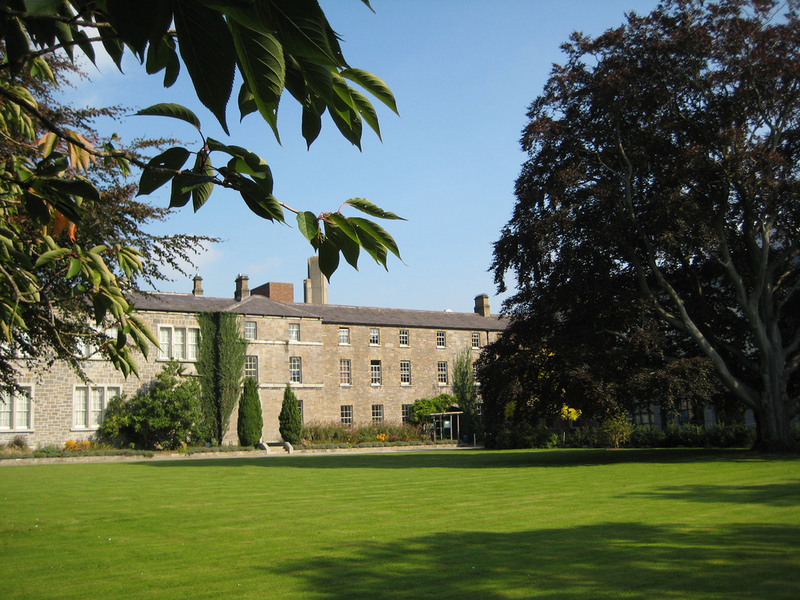 Trinity College led the way for the Irish placed 67th while UCD and UCC were next best at 121st and 190th respectively. Massachusetts Institute of Technology was the top ranked college with the University of Cambridge runners up. Harvard University was third in the QS rankings.